With a team experienced in outdoor advertising, engineering and marketing, Hills Advertising has accomplished much in the Middle East. From concept to completion, Hills delivers choices and support, allowing advertisers to deliver messages with maximum impact. From traditional poster formats to cutting-edge digital innovations, Hills has the most captivating media in Dubai and Jordan, with creative and bespoke solutions. 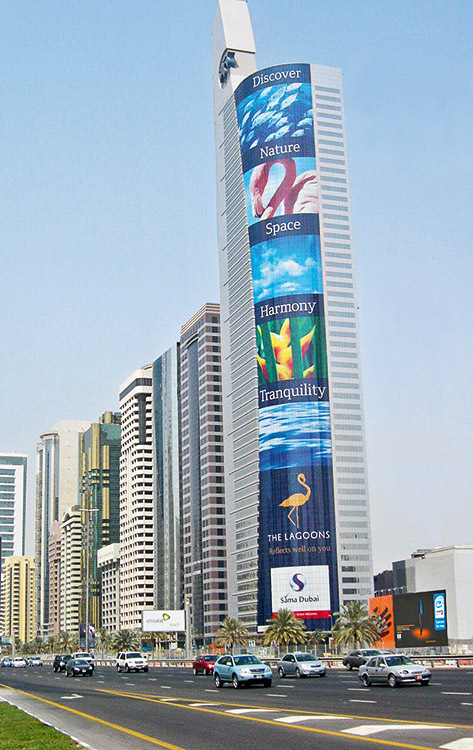 The firm operates on bridges, billboards, scaffoldings, wall banners, and window graphics. Hills has more than 60 billboards in Amman, exclusive rights in Queen Alia International Airport, King Hussein International Airport, and in Aqaba City. Hills provides innovative and creative practices.